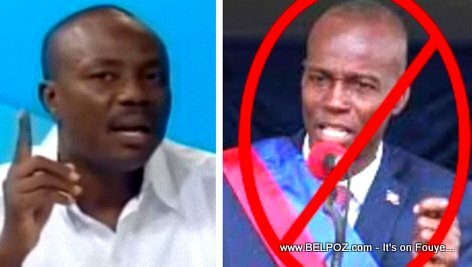 18 Novembre in Haiti is the anniversary date of the battle of Vertieres but it is about to become another day of manifestation in Haiti and a day where Haitians who oppose the current government will attempt to overthrow sitting president Jovenel Moise. Since after October 17th 2018 holiday, when a major street protest hit the streets all over Haiti, the opposition leaders made it clear they go out again on 18 November to do the same thing. Lately, State Holidays in Haiti is now synonymous with with street protests. What do you think about that? The opposition seems so weak in popularity.